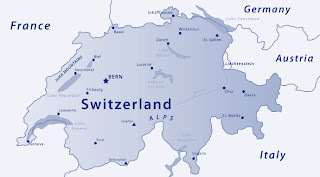 job4U2: Short introduction to Switzerland Economy for Jobseekers. 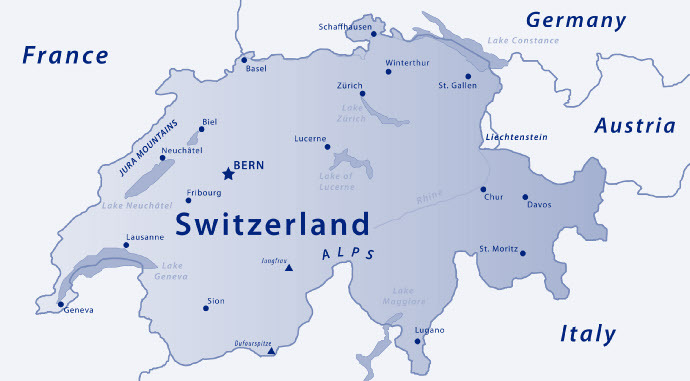 Short introduction to Switzerland Economy for Jobseekers. Switzerland is also an entrepreneurial country with 7,7% of the population running start-up companies. Many industries from solopreneur to industry leaders, many different types of structures from local to multinational do cohabit here. Across these differences, some profiles are more or less wanted on the job market.